Following research that was supported by The Horse Trust, the RVC and Bio-Analysis Centre now offer vets serum testing for the hypoglycin A toxin and its principal metabolite (MCPA carnitine) known to cause atypical myopathy. This is a more rapid test than previously reported methods. Please follow this link to the RVC websit e to complete your submission form. 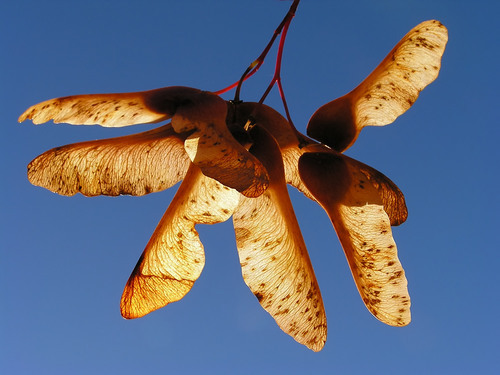 For owners we offer testing of seeds, leaves and seedlings for the Hypoglycin A toxin known to cause atypical myopathy. To find out if plant samples on your property contain the toxin owners can submit these samples directly to the lab. Please read the atypical myopathy information sheet to learn more on atypical myopathy and how to collect samples. Payment is required upon submission via debit/credit card. Please follow this link to the RVC website to complete your submission form.